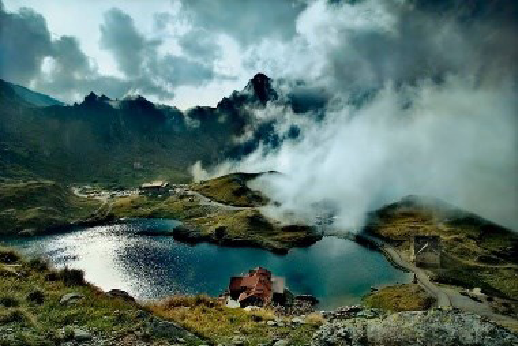 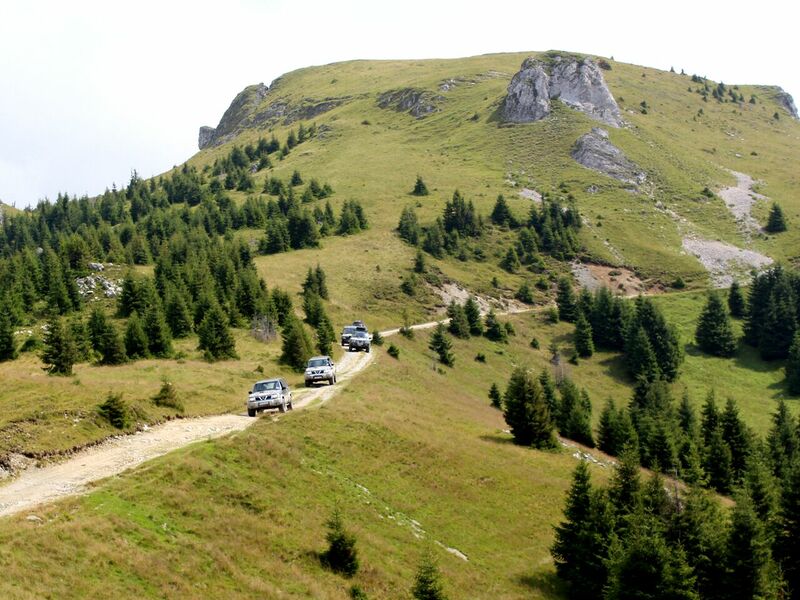 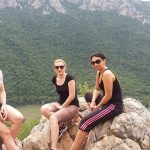 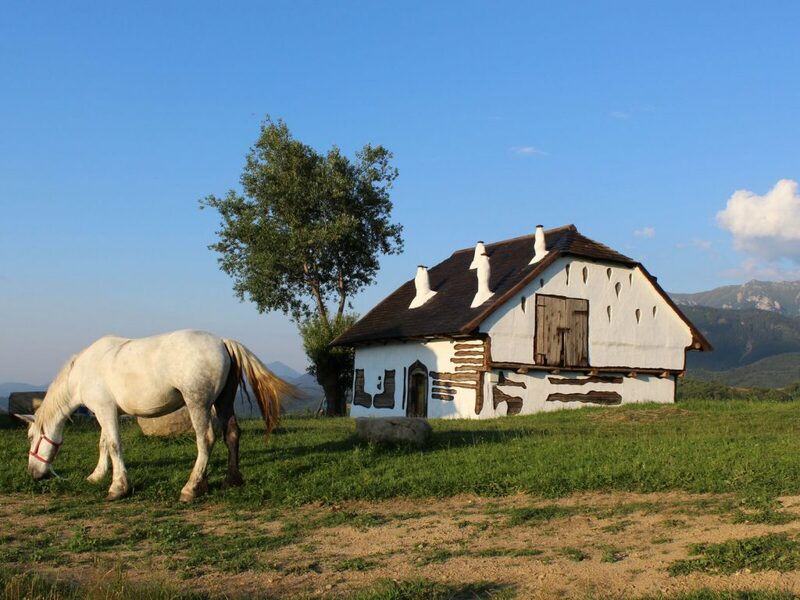 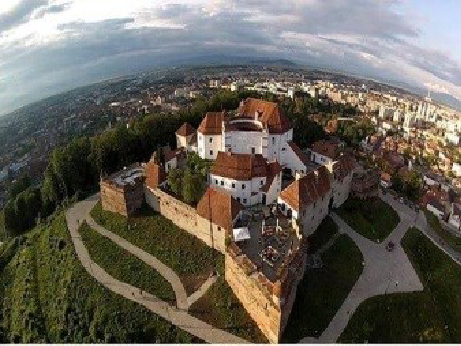 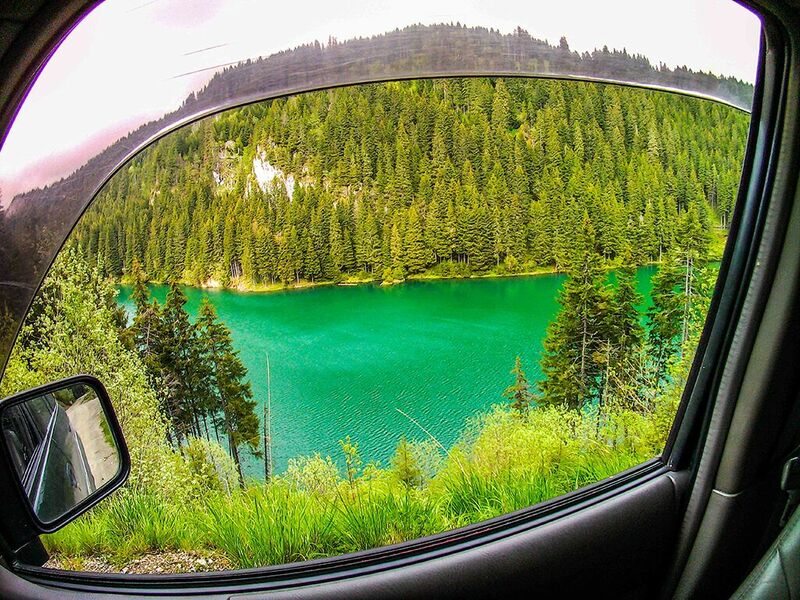 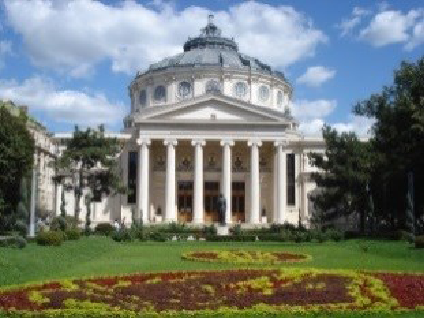 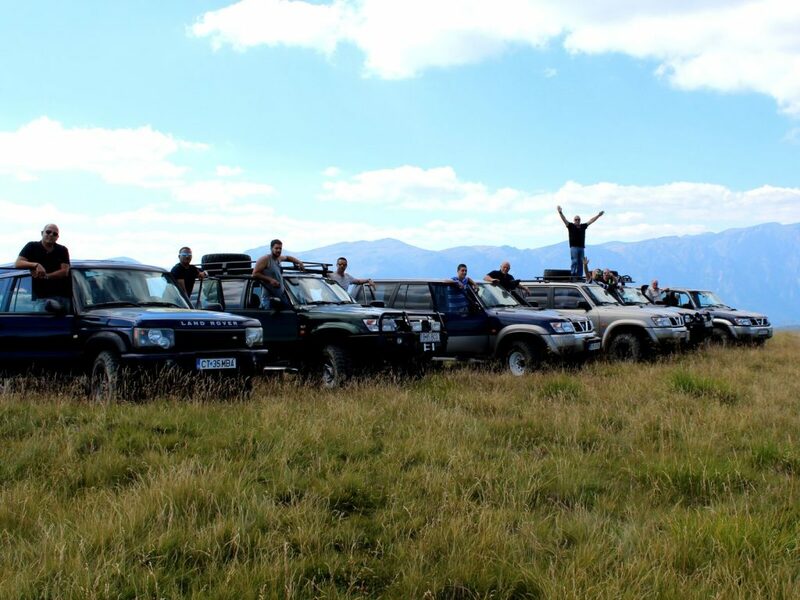 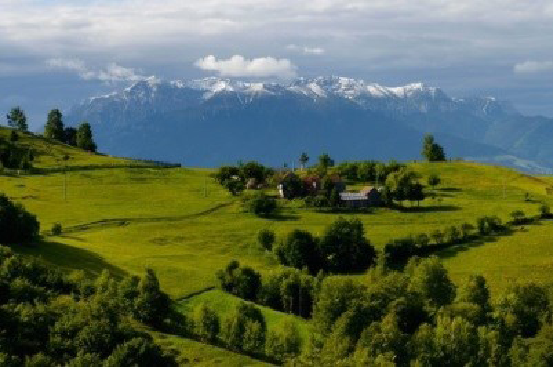 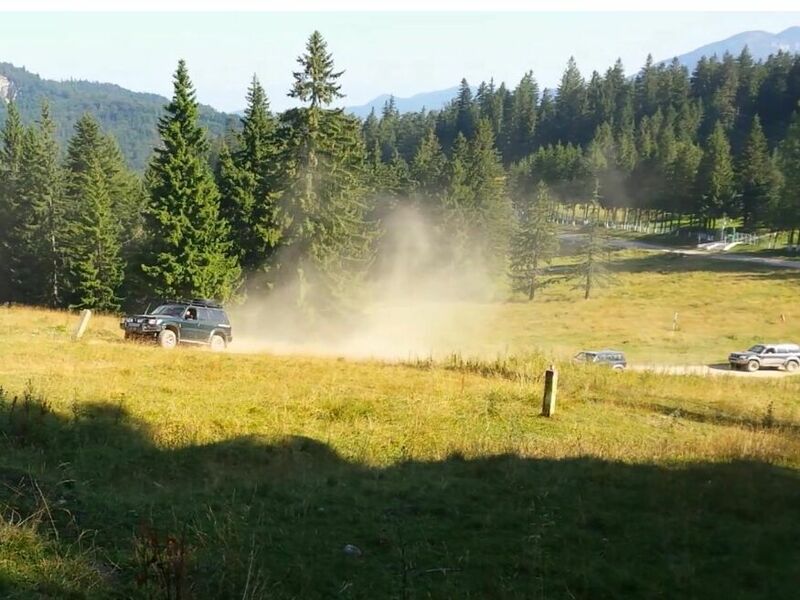 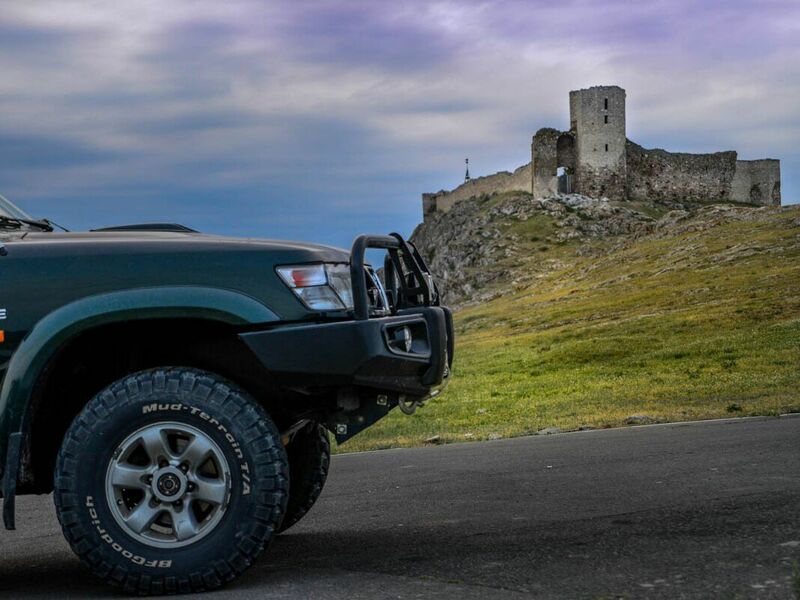 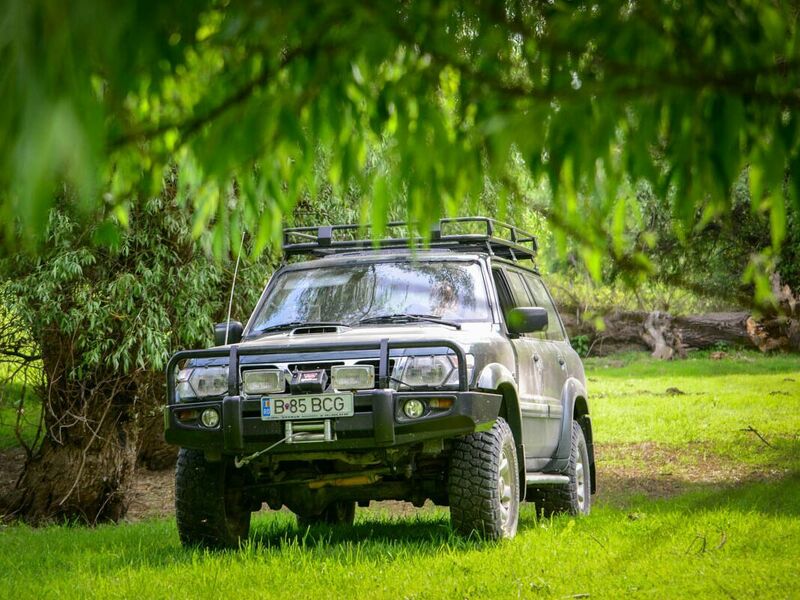 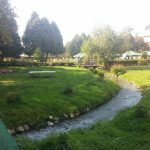 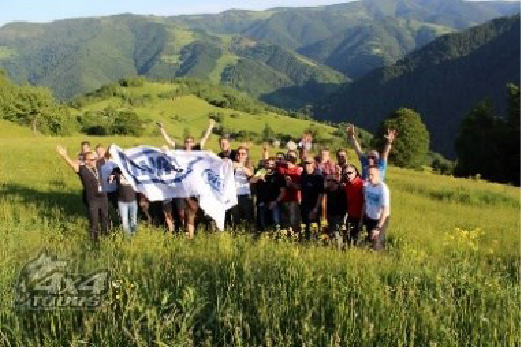 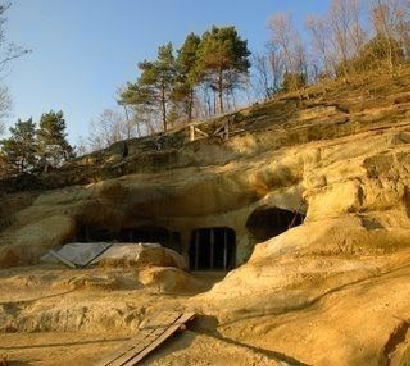 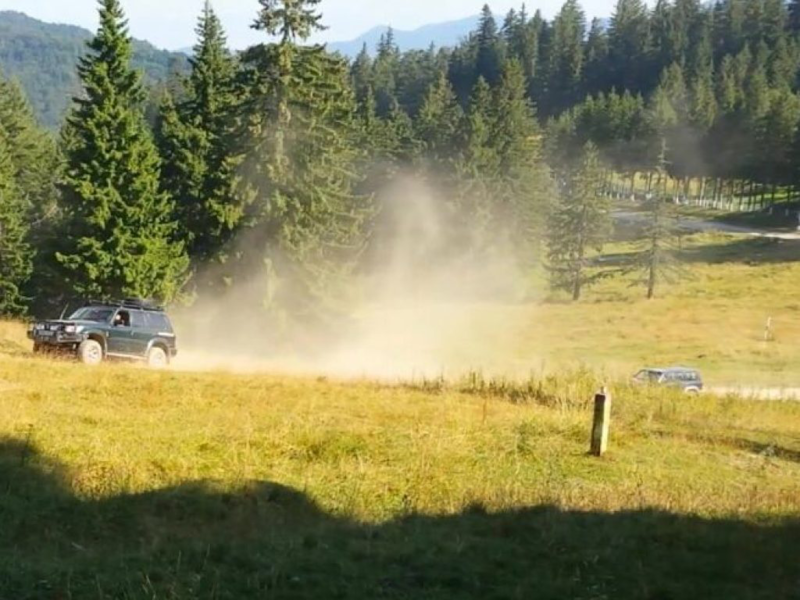 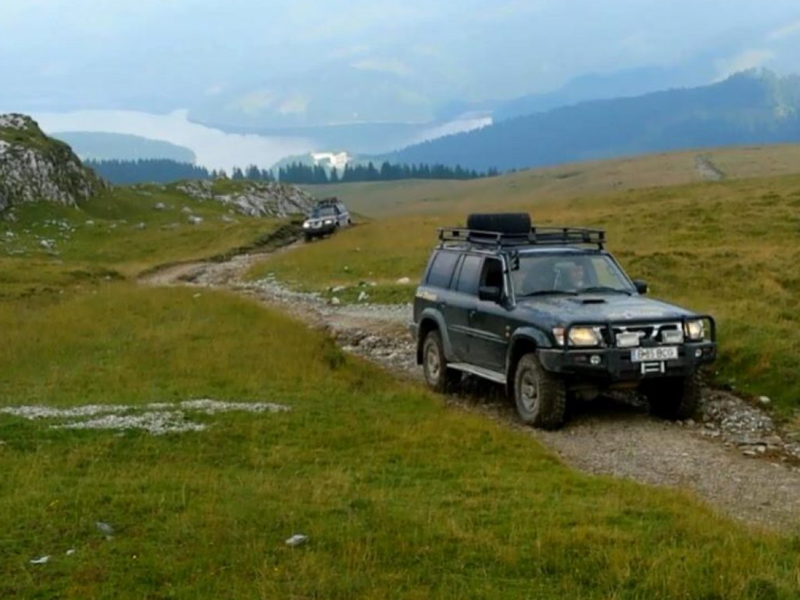 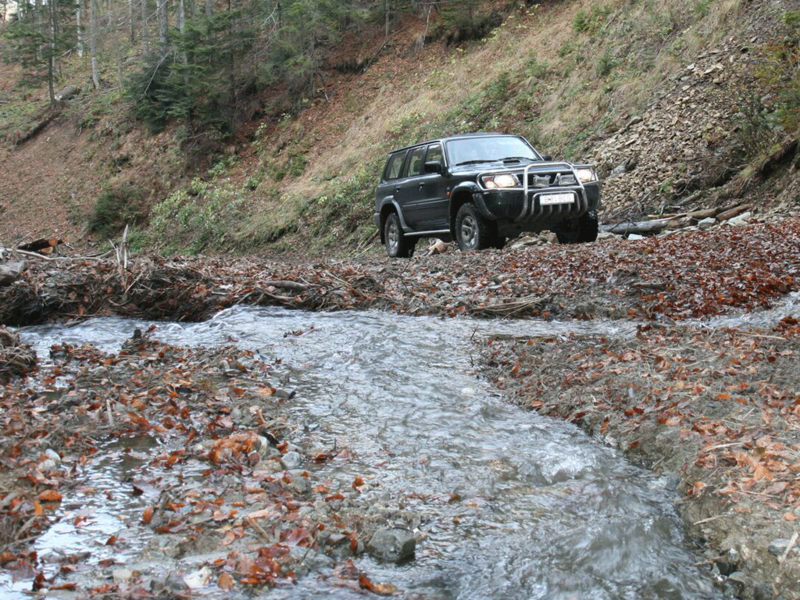 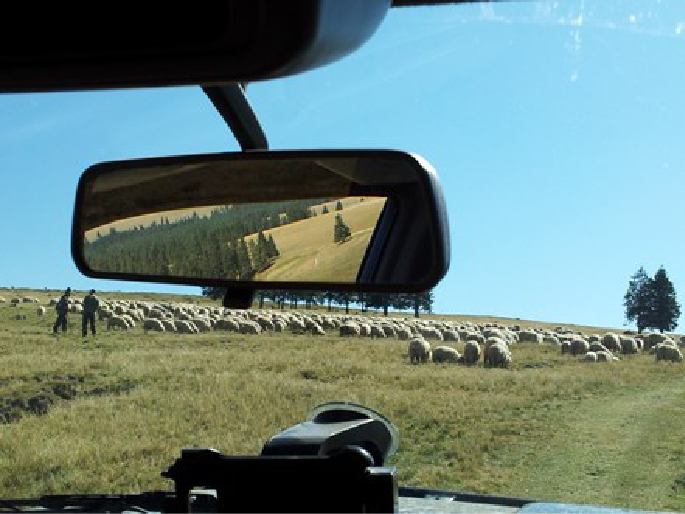 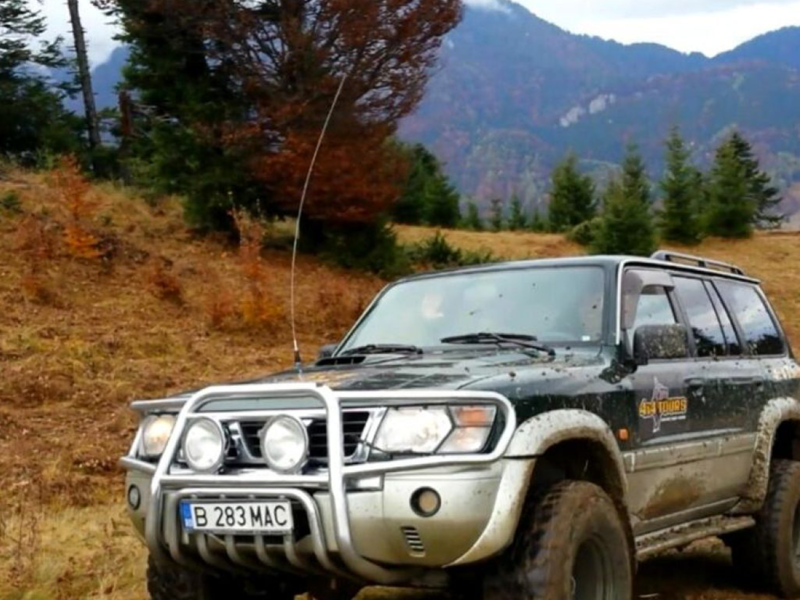 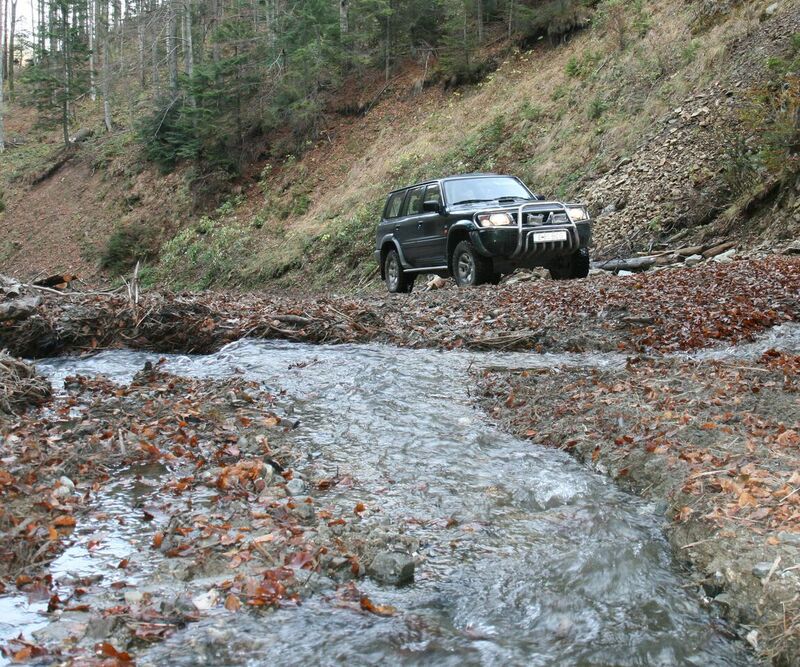 Enjoy 7 days 4×4 tour with off road tracks in the Carpathian Mountains combined with special highlights and optional outdoor activities like quad bike, horse riding, zip-lining, pendulum, rafting, kayak, etc. 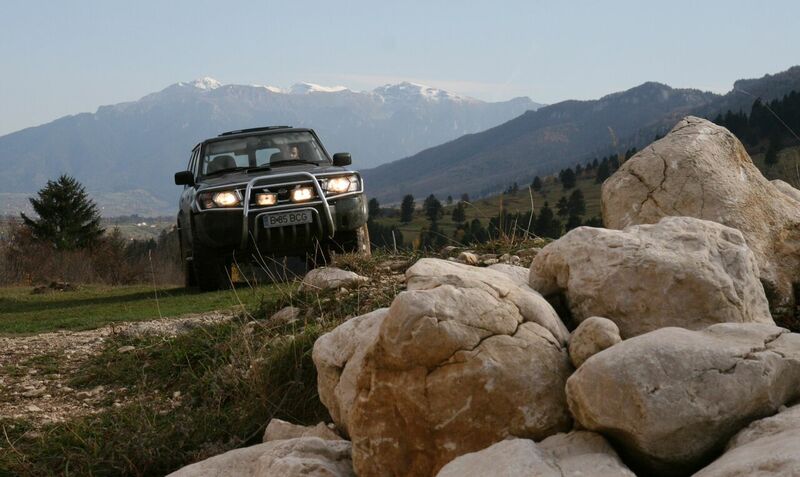 The price is £1495 per person for 3 tourists sharing a 4×4 vehicle. 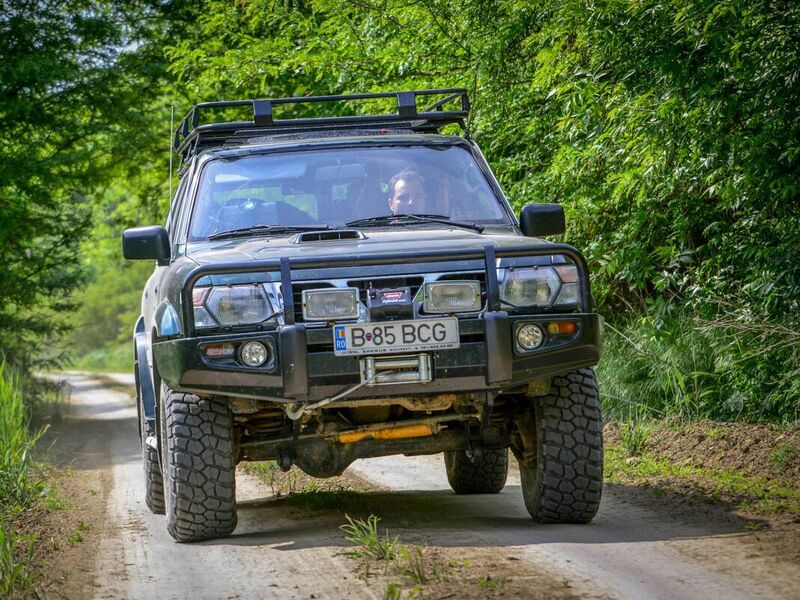 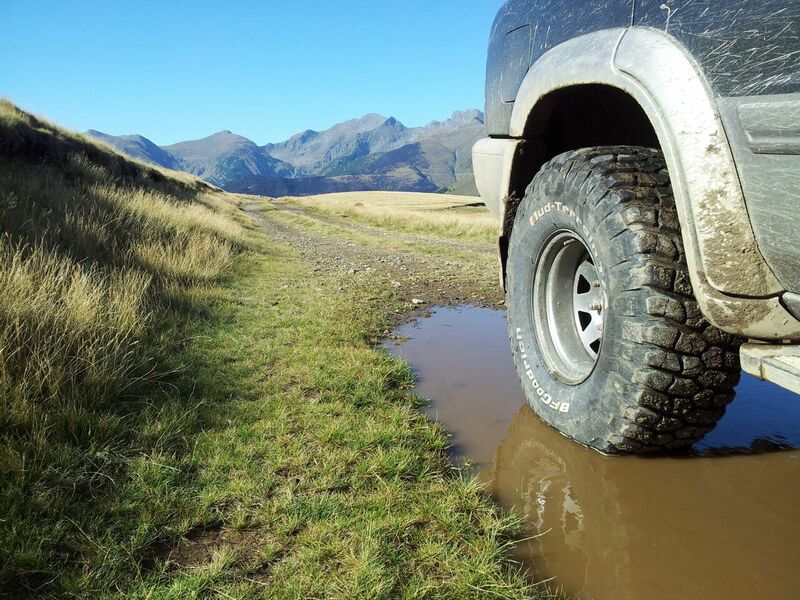 The price is £1895 per person for 2 tourists sharing a 4×4 vehicle.